ITQ: Gong, Yunchao, et al. "Iterative quantization: A procrustean approach to learning binary codes for large-scale image retrieval." IEEE Transactions on Pattern Analysis and Machine Intelligence 35.12 (2013): 2916-2929. MFH: Song, Jingkuan, et al. 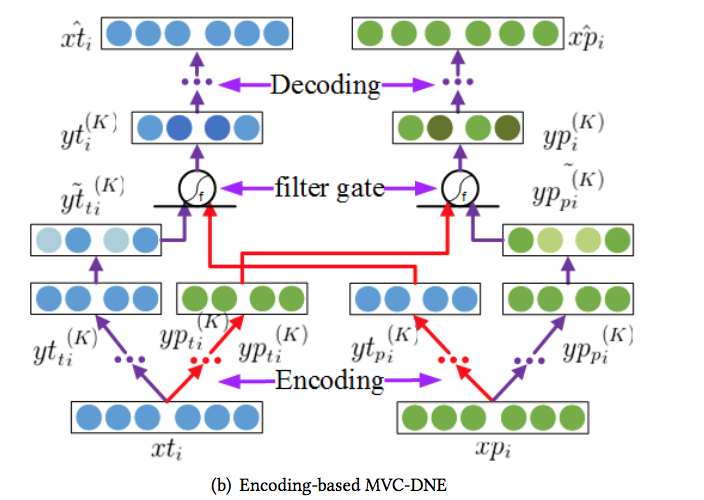 "Multiple feature hashing for real-time large scale near-duplicate video retrieval." Proceedings of the 19th ACM international conference on Multimedia. ACM, 2011. BLSTM: Zhang, Hanwang, et al. 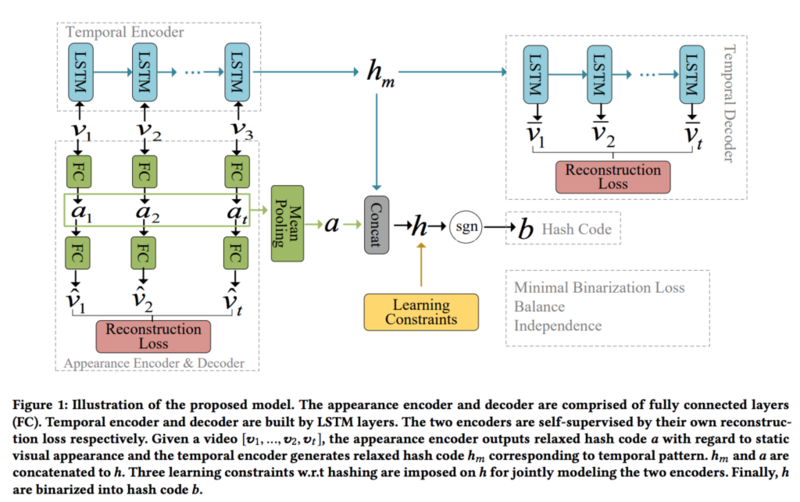 "Play and rewind: Optimizing binary representations of videos by self-supervised temporal hashing." Proceedings of the 2016 ACM on Multimedia Conference. ACM, 2016. DCC: Anne Hendricks, Lisa, et al. "Deep compositional captioning: Describing novel object categories without paired training data." Proceedings of the IEEE Conference on Computer Vision and Pattern Recognition. 2016. SAtT: Xu, Kelvin, et al. "Show, attend and tell: Neural image caption generation with visual attention." 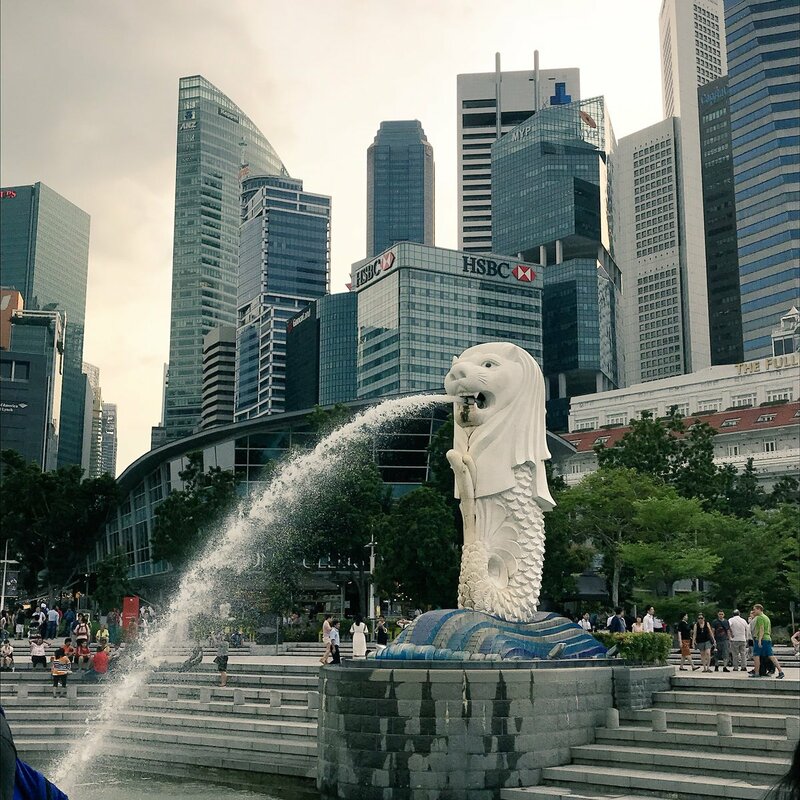 International Conference on Machine Learning. 2015. SAdT: Chen, Tseng-Hung, et al. "Show, Adapt and Tell: Adversarial Training of Cross-domain Image Captioner." arXiv preprint arXiv:1705.00930 (2017). DeepWark: Perozzi, Bryan, Rami Al-Rfou, and Steven Skiena. "Deepwalk: Online learning of social representations." Proceedings of the 20th ACM SIGKDD international conference on Knowledge discovery and data mining. ACM, 2014. LINE: Tang, Jian, et al. "Line: Large-scale information network embedding." Proceedings of the 24th International Conference on World Wide Web. International World Wide Web Conferences Steering Committee, 2015. GraRep: Cao, Shaosheng, Wei Lu, and Qiongkai Xu. 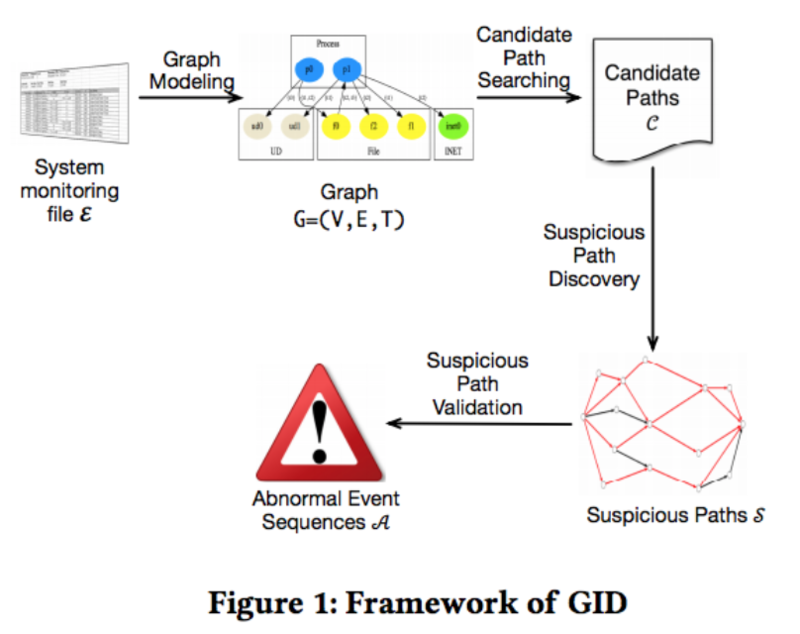 "Grarep: Learning graph representations with global structural information." Proceedings of the 24th ACM International on Conference on Information and Knowledge Management. ACM, 2015. Node2Vec: Grover, Aditya, and Jure Leskovec. "node2vec: Scalable feature learning for networks." Proceedings of the 22nd ACM SIGKDD international conference on Knowledge discovery and data mining. ACM, 2016. SDNE: Wang, Daixin, Peng Cui, and Wenwu Zhu. "Structural deep network embedding." Proceedings of the 22nd ACM SIGKDD international conference on Knowledge discovery and data mining. ACM, 2016. TADW: Cheng Yang, Zhiyuan Liu, Deli Zhao, Maosong Sun, and Edward Y Chang. 2015.
the 24th International Joint Conference on Artificial Intelligence. 2111–2117. Spectral: Tang, Lei, and Huan Liu. "Leveraging social media networks for classification." Data Mining and Knowledge Discovery 23.3 (2011): 447-478. DNR: Yang, Liang, et al. 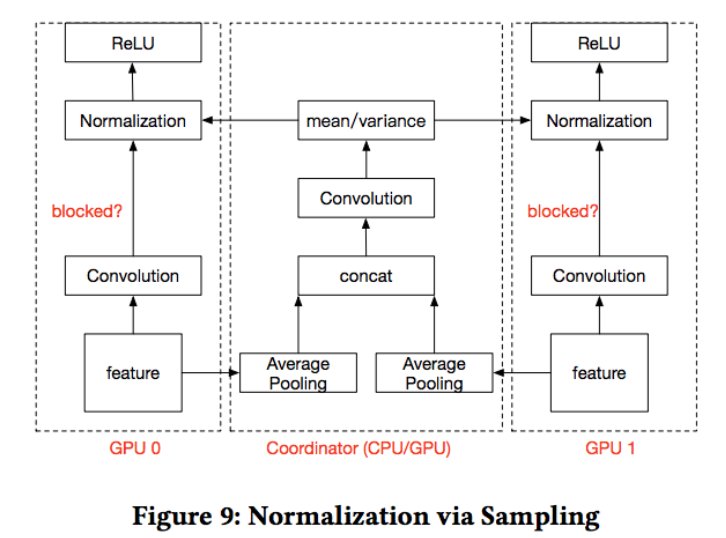 "Modularity Based Community Detection with Deep Learning." IJCAI. 2016. M-HMF: Wang, Xiao, et al. 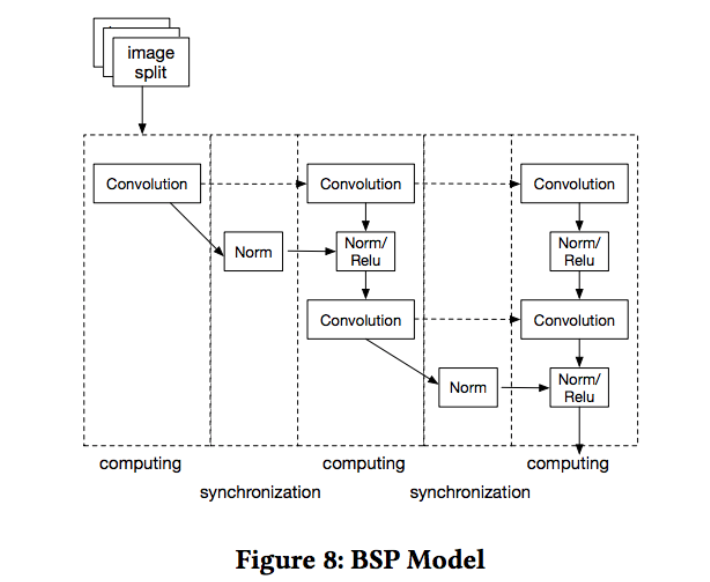 "Community Preserving Network Embedding." AAAI. 2017. PV-DM: Le, Quoc, and Tomas Mikolov. "Distributed representations of sentences and documents." Proceedings of the 31st International Conference on Machine Learning (ICML-14). 2014. APE: Chen, Ting, et al. 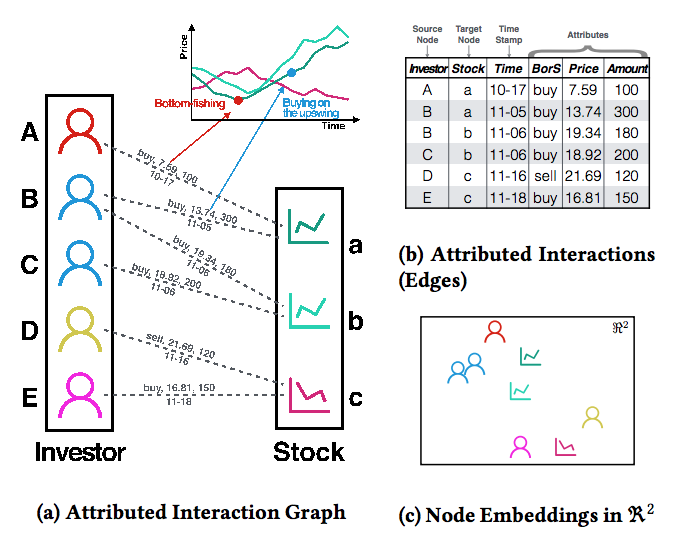 "Entity embedding-based anomaly detection for heterogeneous categorical events." arXiv preprint arXiv:1608.07502 (2016).